Google might not need much of that half a billion marketing budget for the Moto X: by the time it launches, there won’t be many people left who don’t know all there is to know about it. From the always listening voice control and minimalistic camera interface through the colors and carriers to the likely shipment numbers, it seems we’ve pretty much heard it all. 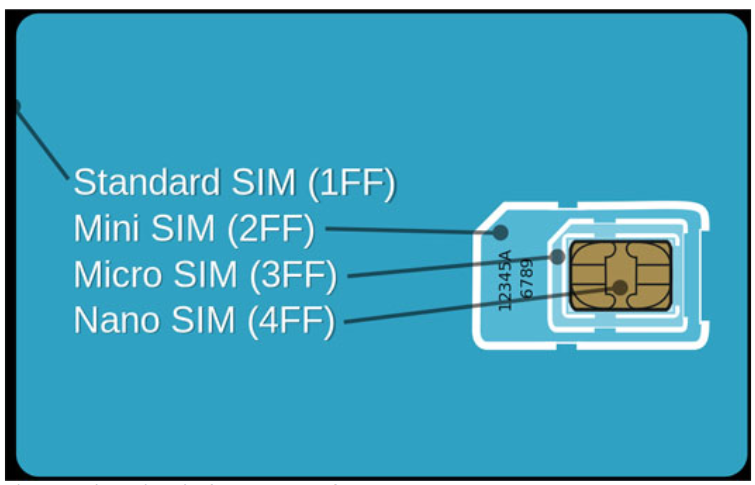 The nano-SIM is technically known as the 4FF, as it’s the fourth form-factor for SIMs, measuring just 12.3 mm by 8.8 mm by 0.67 mm. The standard was pushed through by Apple for use in the iPhone 5 and iPad Mini, and subsequently used in the Asus PadPhone Infinity.